Looking for a great new tradition to kick off the holiday season? 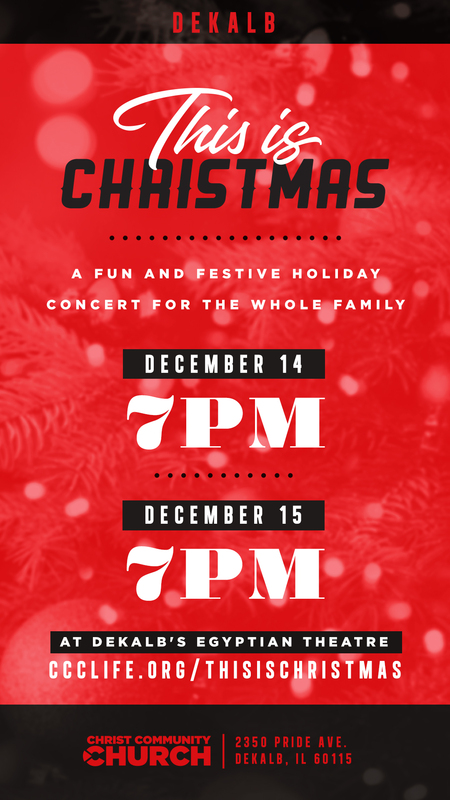 You're invited to join us this December for a fun, festive holiday concert for the whole family. Share the video above by clicking on the paper airplane icon. 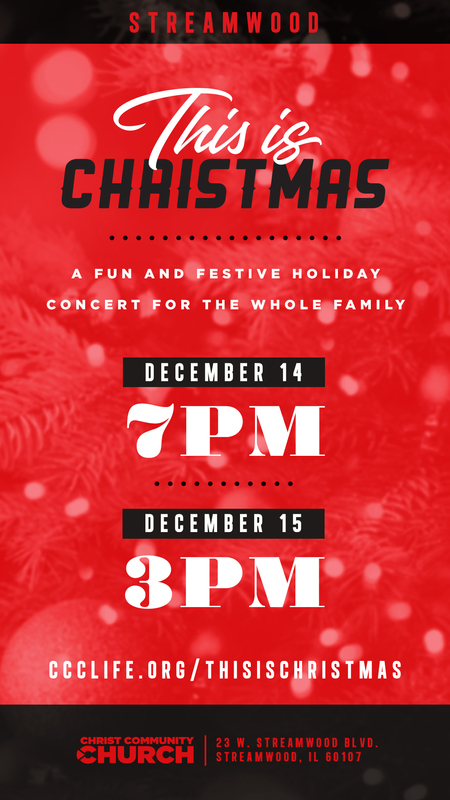 Doors open an hour before showtime for cookie decorating, photo booths, ornament decorating, hot chocolate bar, and more. Tickets: $5 | Kids 3 and under: Free. Financial assistance (free tickets) available.